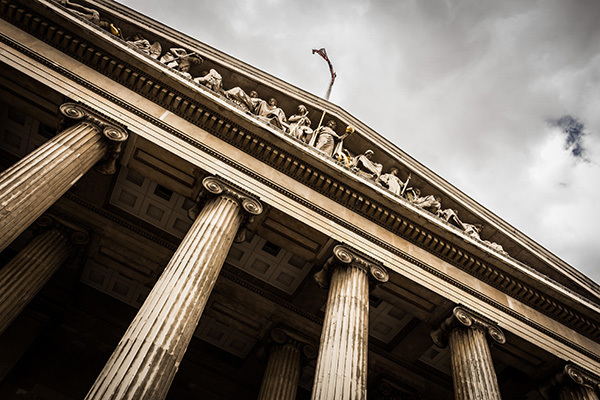 2 x references – one to be the applicant’s employer or an approved officer of the Civil Enforcement Association and one to be a person who can confirm the applicant’s knowledge of the law of TCOG. Possesses sufficient knowledge of the law and procedures relating to enforcement and are competent to exercise those powers. A Certificate will last for a period of 2 years before it must be renewed. Once Certificated, we would then continue ongoing training, working towards submitting them for a Staffordshire University (Foundation Year) accredited examination in Civil Enforcement, which is equivalent to Level 3 of the National Qualifications and Credit Framework/University. 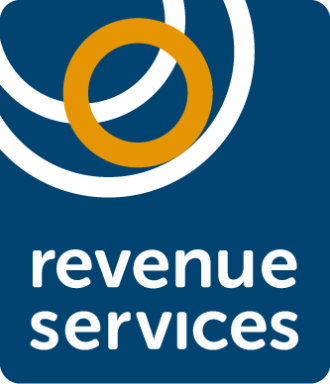 **At Revenue Services Ltd, we would initially give new employees a minimum of 3 months extensive training, (including on the job training with a Mentor), along with in-house examinations. Once we feel that employee has adequate knowledge, we would submit them for an IRRV accredited examination of the Civil Enforcement Association in Taking Control of Goods, which is equivalent to Level 2 of the National Qualifications and Credit Framework, before applying for their Certification hearing – which we pay for.